How to get a loan. Once you select us to obtain your home loan, you'll be amazed at how quickly and simply the loan process moves. Before you know it, you'll have a mortgage that suits your lifestyle and saves you money. Throughout the loan-application process, we provide you with regular updates. You can also e-mail us with questions or new information. And if you want assistance, a mortgage expert who can answer questions is just a phone call away. APPLY NOW! GETTING STARTED IS EASY. When you've selected a property and have a contract with the Seller, the next step is to complete your loan application, which can be done easily through our website. To get started, select an application from the list on the left. At the appropriate time, we'll order a property appraisal for you. Your Real Estate Agent or the Seller will designate an Escrow/Title Company to handle the funding of your loan, along with many other factors which make your purchase go smoothly. We will coordinate with the escrow team and you'll sign the final papers at their office. Simple, Straightforward, Cost Effective, and FAST! We Have Great Rates Today! 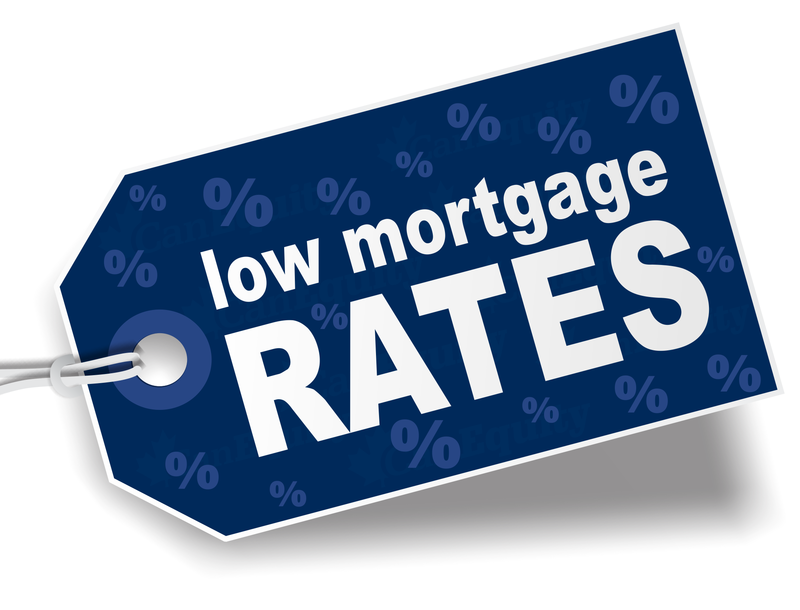 We have some incredible rates today on a FHA Home Loan. Get your no obligation risk free approval NOW! Simply click on the link below and let us help you save money today. Copyright © 2018 Fairway Independent Mortgage Corp., all rights reserved.